This paper addresses the current status of a PhD research on changing public and private roles in urban area development in the Netherlands. 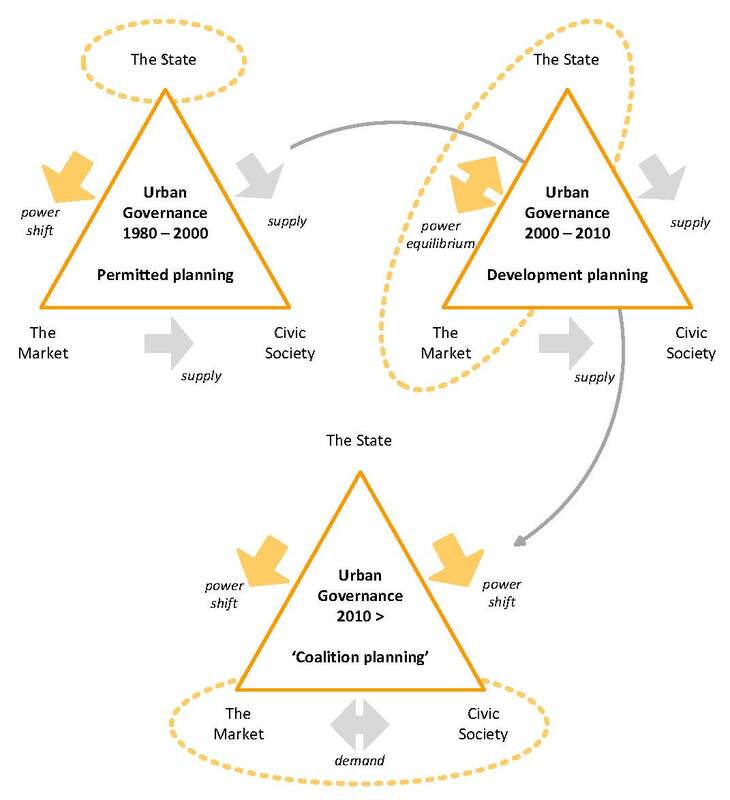 Socio-economic and organisational developments towards more Anglo Saxon principles, National spatial planning policy’s emphasis on the planning development concept and coercive tendering procedures of European Law puts established relationships between public and private actors in urban area development under pressure. In particular, the tenability of the joint venture as conceptual Public Private Partnership model for the future is questionable. 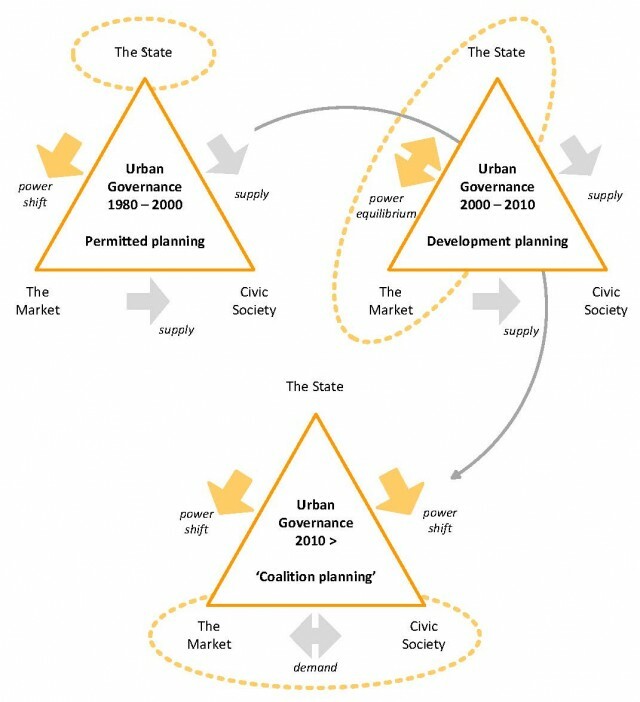 At the same time, current practical applications of the more private sector dominated concession model raises debates on what the actual roles of public and private actors in Dutch urban area development ought to be. In this paper I discuss the changed relationship between public and private actors based on literature research, as well as the current use of the concession model in the Netherlands through case study research. Best Paper Award in Urban Governance at the 4th International Conference of the International Forum on Urbanism Conference 2009 in Amsterdam/Delft. Heurkens, E. (2009). Changing public and private roles in urban area development in the Netherlands. In J. Rosemann, L. Qu & D. Sepúlveda (eds. ), The NEW Urban Question: Urbanism Beyond Neo-Liberalism (pp. 345-355). Rotterdam: International Forum on Urbanism.